Heat oil in the pan and make a pinch of cumin seeds and asafoetida. Add grated cabbage and fry for 2-3 minutes. Switch off the gas and mix all the ingredients. 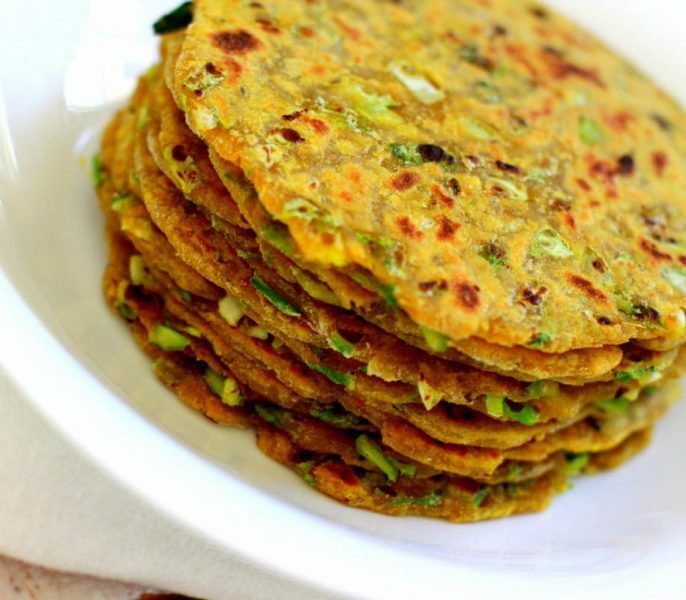 Take the dough and make thepla. Apply ghee/oil to it and your cabbage thepla is ready.